My name is Erik Selin and I was born 1987. I love creating art. Taking inspiration from anything that I can see, feel or sense around me. 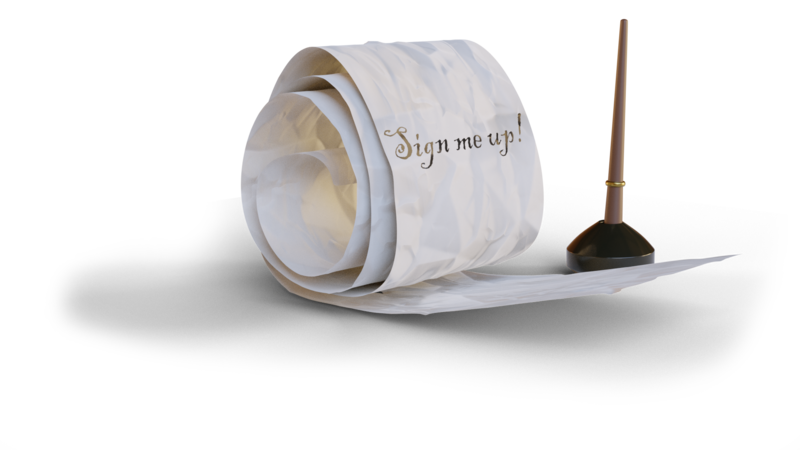 Currently using Artisitcrender as a base to spread the word about 3D art and how fantastic this very new world is. It can be a real challenge to sit down and create the art that you see in your head. That is why Artisticrender is here. It is here to help you create your own art or to help you when you are not able to. I believe that it is possible to make a living from what you love and here I create my own story and do my very best to make that a reality. I know you can to. I have my friends and family to thank, whom without I would not have come this far. It took a long time for me to get introduced to 3D art, but computers have always been part of my life. I remember how my parents bought the first family computer and how happy I was about that. That decision that they made has together with many other events led me to where I am today and the choices I made along the way. My first choice of occupation however was made when I was 10 years old and I decided to become a hairstylist. I followed through and worked for a year before moving on to computer networking and server administration in 2008. During my time as an IT-tech I discovered that it can sometimes be hard to understand the users that you are trying to help. Therefore, I decided to learn to know a user perspective of computers as opposed to the IT-tech side. I took the shoes of my customers so to speak. This was a naive thought that would lead me into 3D art. The naive part is that there is a lot of different computer users out there, but who was I going to be? This is when I stumbled upon an open source project called Blender. This was around 2013. Before this I did not know that 3D art was at all a viable thing to learn. As most beginners do, I started following tutorials left and right on the internet, making anything from coffee cups to pigs and everything I made looked like ugly versions of the latter. With time however I have improved my skills to the level that people started paying me for my work. That is a good feeling. In early 2018 I started my own company where I freelance and run this website and, in the beginning of 2019, it has replaced my job as an IT-tech. So here it all starts. With a handful of pieces in my portfolio and some clients under my belt Artisticrender is now where my attention goes, and it is here to stay. If you have a project that you want to make a reality and you need a 3D artist don’t hesitate to contact me.